Kathy has worked in the Catholic Church Self Insurance Registration since 2004, initially as a WHS Consultant and then managing the CSHW SA Unit since 2006. Kathy comes from a background in the health industry working in acute care as a Registered Nurse/Midwife. She has experience as an adult educator working with clinical and non-clinical staff, and University Undergraduates and Graduates. 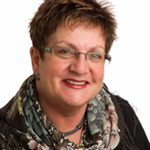 Kathy has completed a Bachelor of Nursing, Bachelor of Education (Training of Adults) and a Graduate Diploma in Occupational Health & Safety. She has completed Certificate IV TAE 40110 and is a Certified OHS Auditor. Kathy is a Chartered Professional Member of the Safety Institute of Australia. Jayne’s background is as a registered nurse and began her OHS&W career in a manufacturing plant in 1994 as OHS&W Registered Nurse/Rehabilitation Coordinator. In 2003 Jayne started her own business and was contracted by several Catholic schools to assist them with their OHS&W Management Systems. In 2003 Jayne commenced her Certificate III OHS&W and over the years worked towards completing her Diploma in 2005. She has also completed Certificate IV in Workplace Training and Assessment and holds a Business Improvement Auditor Certificate from RABQSA. Jayne’s vision is looking after people through being preventative rather than reactive. Lisa has been working in Work Health and Safety as a Safety Professional for over 15 years, working in Private and Public sectors. Prior to commencing work with Catholic Safety Health and Welfare, Lisa was a Senior OHS Inspector with SafeWork SA. Lisa has worked in various industries, including security, fire, facilities management, coatings, at a local and national level. She has also lectured & tutored undergraduates and postgraduates in OHS. Lisa holds a Graduate Diploma in OHS Management (University of Adelaide), Bachelor of Science (University of Adelaide), Diploma of Management, Diploma of Government (Workplace Inspections) and various other qualifications. Lisa is a certified Business Improvement Auditor and is currently a Chartered Professional Member of the Safety Institute of Australia. Lisa is an Executive Officer on the Education Sector Forum. Lisa is passionate about safety and looks forward to continuously working with the worksites and its people to improve safety culture. 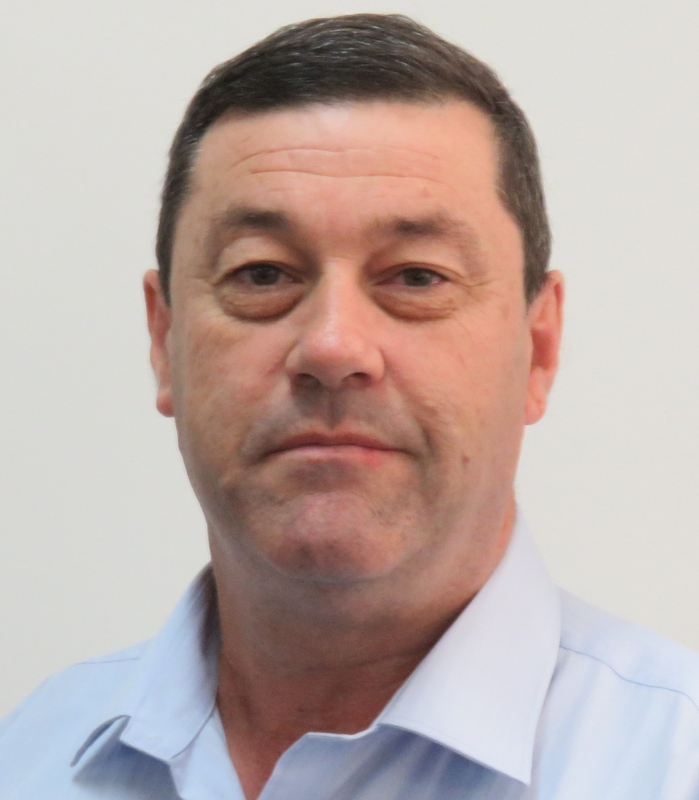 Keith has been working in Work Health and Safety for just over 6 years, working for a defence company, supplying vehicles and services to the Australian Military Forces, and for a mining company that has various sites across Australia. He is a diesel mechanic by trade and has worked within this industry for over 19 years before becoming involved in Safety. Prior to taking on the role of Health & Safety coordinator in August of 2013 he was a Safety and Training Coordinator within the mining sector. Keith holds qualifications in Certificate IV of Occupational Health & Safety, Quality Management and Training & Assessment. He is currently studying his Diploma in Occupational Health & Safety. Keith is committed to Health and Safety and passes on his knowledge freely and positively so as to help others promote and improve safety cultures within their own workplace. Dave has been working as a safety professional for the past 28 years and has held various positions including Quality & Safety Manager for a National Electronics Company, the South Australian Health & Safety Risk Manager for Vero Workers Compensation, a Consultant and Auditor for The WorkCover Corporation and recently completed 11 years at SafeWork SA as a Team Leader in the Metro Compliance Team (MCT). Prior to working in the MCT, Dave worked in the Investigation & Legal Team conducting workplace accident investigations and preparing prosecution briefs for the Crown Solicitor’s Office. Dave has a trade background in toolmaking and an extensive knowledge of plant safety/guarding, work health & safety management systems, training and auditing. 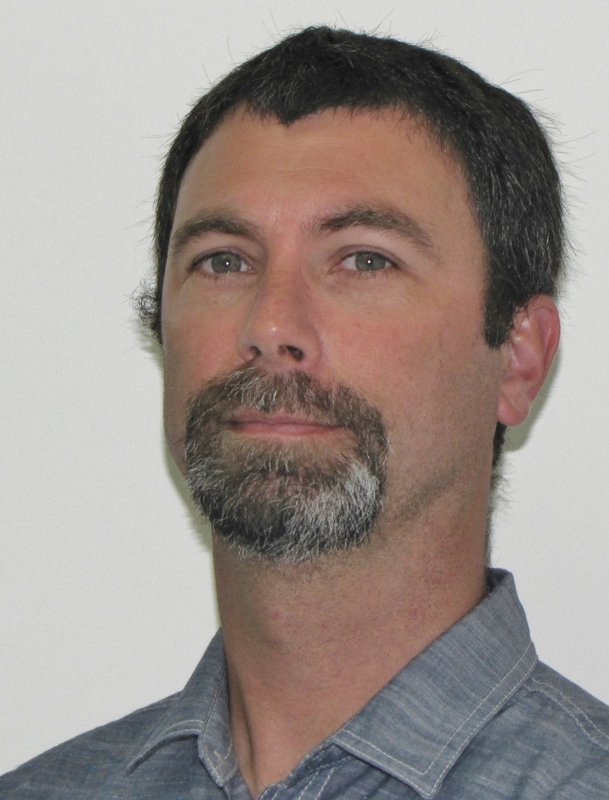 Dave holds a Graduate Diploma in OHS Management from the University of SA, an Advanced Diploma of Government (Workplace Inspection) and has completed the Certificate IV TAE. Dave also actively lectures in safety management at TAFE SA and the University of South Australia. Dave is an Executive Officer on the Education Sector forum and is looking forward to providing his sites with ongoing support and expertise to assist in providing a safe environment.